What do you do when your impulses push you to take the flight to Dubai at the approaching long weekend? Simple: You contact us for a Dubai visa under 5 working days! 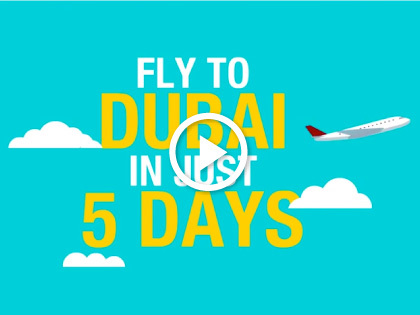 Dubai, one of the best destinations for anything and everything under the sun is your best bet when you have to pack your bags to satisfy your travel urges, on a short note. Well, as for your visa, depending on whether you have 5 days or 48 hours to your travel date, we allow you a hassle-free visa obtaining experience. Why choose us? Well, watch the video to know more.